I walked to Ontario Place this afternoon to check out the Art & Music Ontario Festival. It's happening this weekend and ends tomorrow. 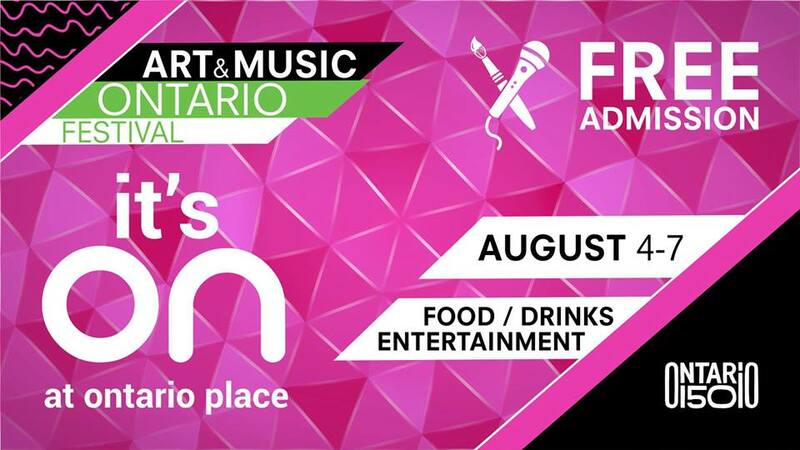 The Art & Music Ontario festival celebrates Ontario art and music in honour of the province’s 150th anniversary. This free admission 4-day festival will showcase Ontario’s artsy side with lots of activities, entertainment, food and beverages. So join us and enjoy beautiful works of art and maybe get a little creative yourself. It was head on the west island. When I got there about 2:30pm, Turbo Street Funk was playing in the bandshell. They were jazzy and really good. There were various activities and exhibits you and your family could check out. There were breweries giving out free samples. Yum! Or you could buy a drink from one of the bars. If you were hungry, there were food vendors. There were artists selling their wares. 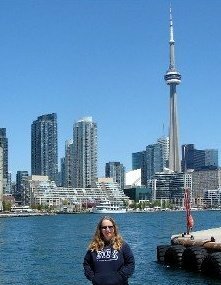 Afterwards I took a walk along the water at Ontario Place. It was a nice day to be outside and near the water. Sounds like fun and the weather looks perfect.